This is the family/children’s edition. 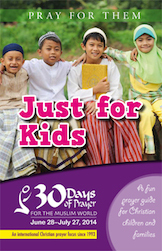 It follows the same daily prayer topics (shortened and simplified for elementary school-age kids), and also includes some fun activities. 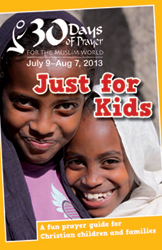 Involve the younger members of your church and family! Books will ship in late-March. Pre-order today. 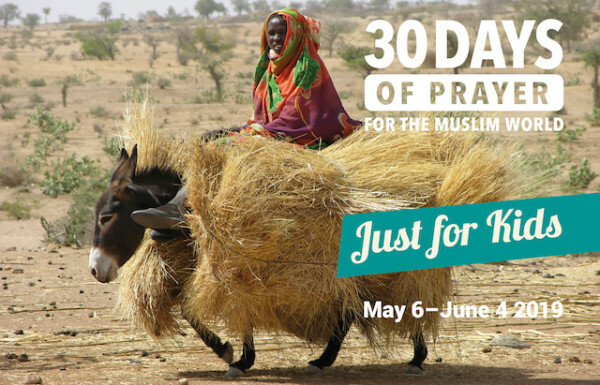 Be the first to review “Just for Kids–30 Days of Prayer for the Muslim World 2019” Click here to cancel reply. 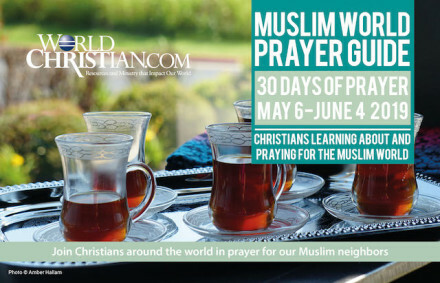 This full-color prayer guide is a proven tool helping Christians to understand and to persistently pray for Muslim neighbors and nations. 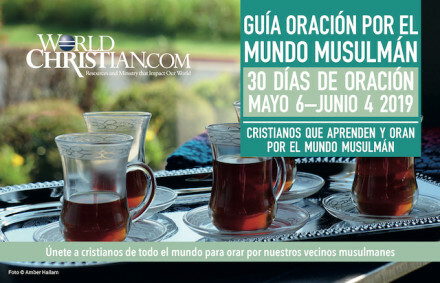 The booklet contains daily readings that focus on various topics, people groups and geographical areas of the Islamic world. 56 pages. Dated May 6 to June 4, 2019.